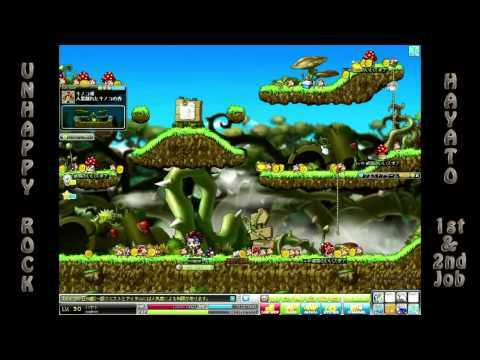 Maplestory UnhappyRock: Hayato 1st & 2nd Job Skills! UnhappyRock: Hayato 1st & 2nd Job Skills! UnhappyRock here with some awesome skills from Hayato. This class is awesome! Play UnhappyRock: Hayato 1st & 2nd Job Skills!